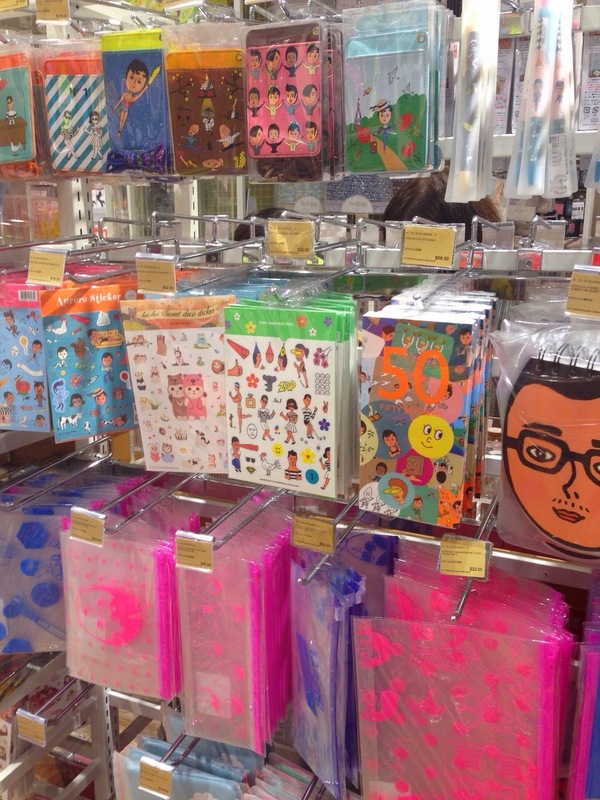 Today, I will introduce the famous Korean Stationary Brand "Ooh La La". "Ooh La La" is mean surprising in France. The name is so cute. The drawing style is funny and freaky. 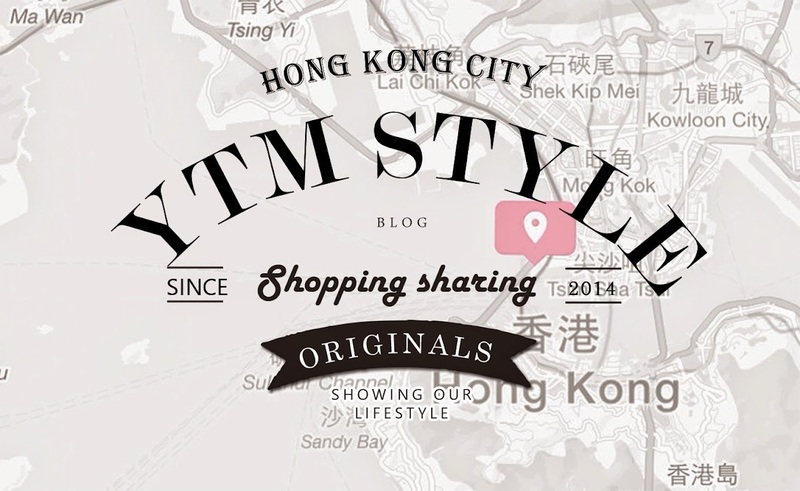 "Ooh La La"已經係log on 有得賣啦. 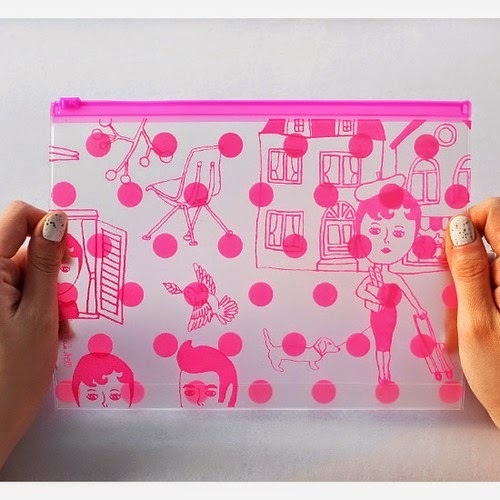 There is different types of product include shot pink pencil case and funny sticker to decorate ur schedule. 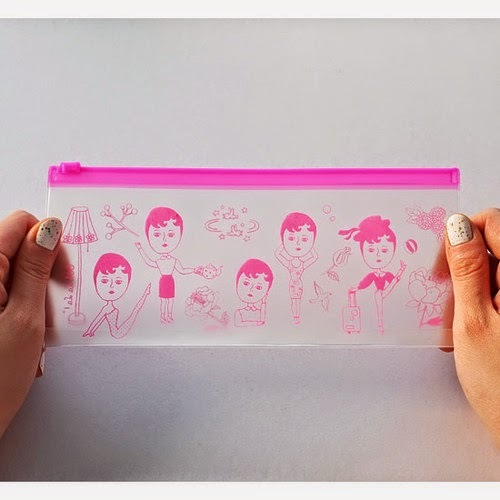 This pencil case will remind you to keep doing exerciser. 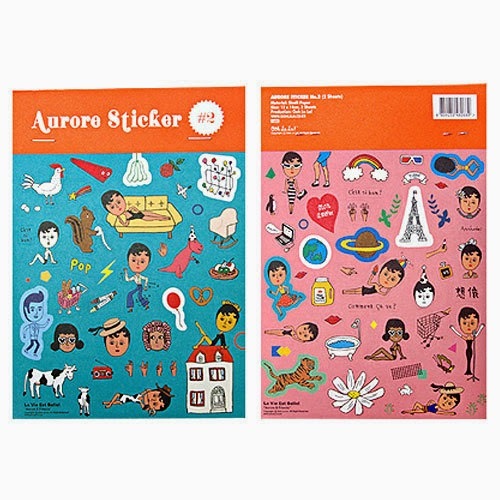 These funny stickers are suitable for your DIY Schedule. 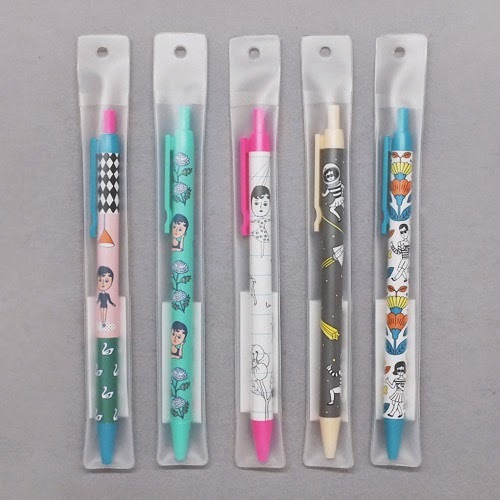 The space design pen in right left is so CUTE!!! 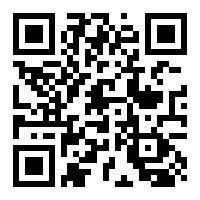 "Ooh La La" 係LOG ON 既專櫃. 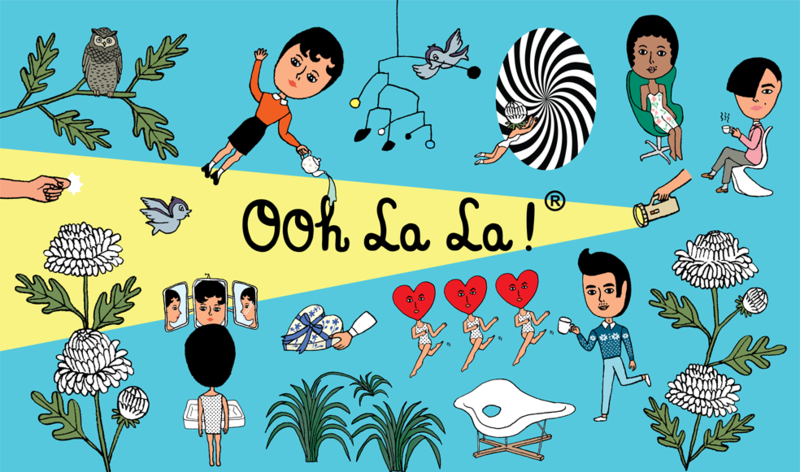 "Ooh La La" counter in LOG ON.